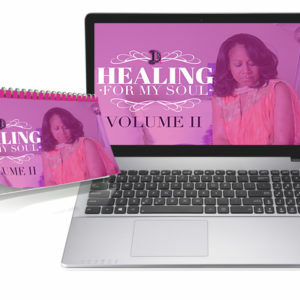 The "Healing for My Soul" Volume III Online Course is the most transparent, laughter filled, and life changing sessions led by Pastor Dee Collins specifically for women desiring to hear truth on how to bring healing to their hearts and souls! 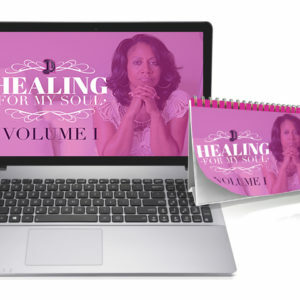 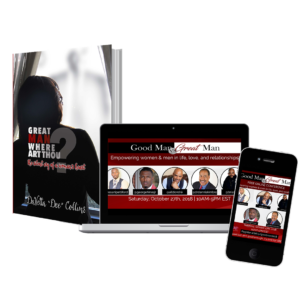 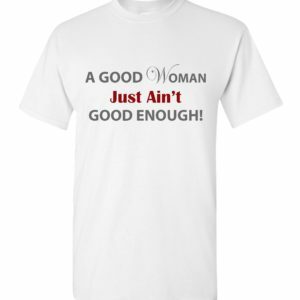 This video series focused solely on "Betrayal & Rejection" will help you heal & transform as a women mentally, emotionally, and spiritually so that you may begin to understand your greatness and the power you possess! 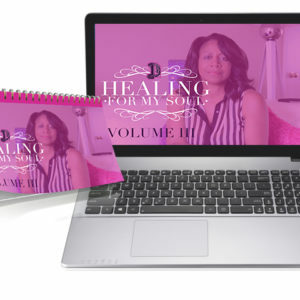 This video series comes with 14 Teachings & DeeVotionals that will guide you on how to heal from betrayal & rejection! 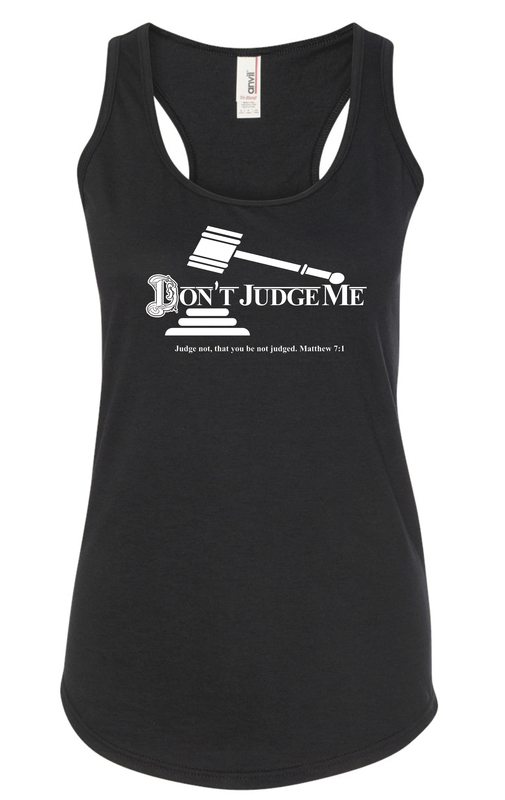 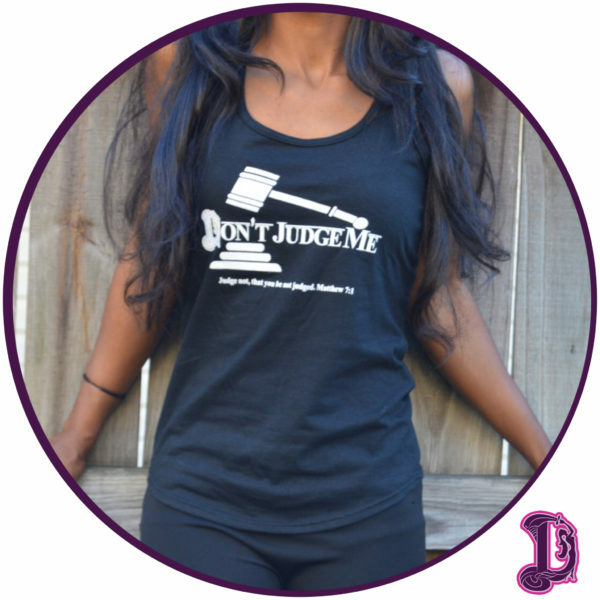 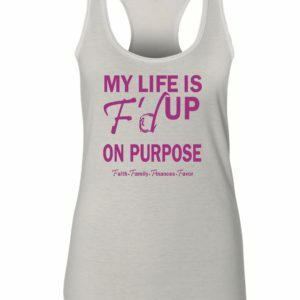 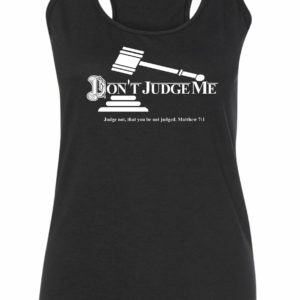 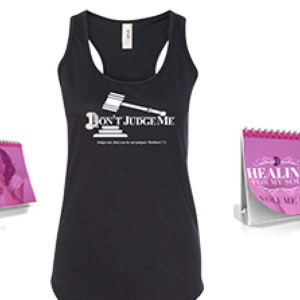 Shift the mind of others and have fun & faith filled conversations with believers or non-believers with our "My Life is F'd Up on Purpose" Tank Top! 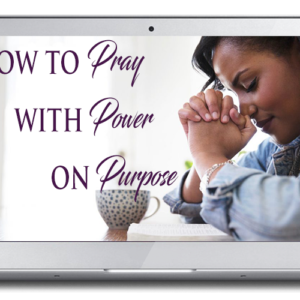 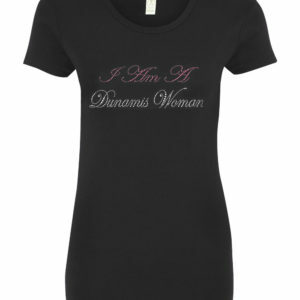 Let others know that your life is filled with FAITH, FAVOR, FINANCES, FAMILY, FREEDOM!